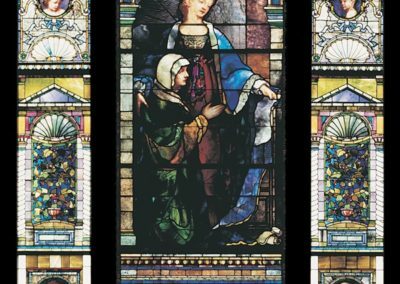 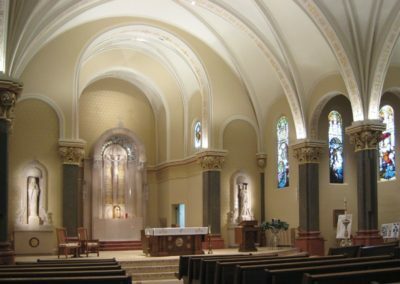 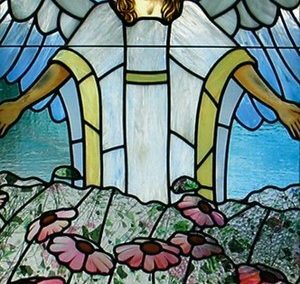 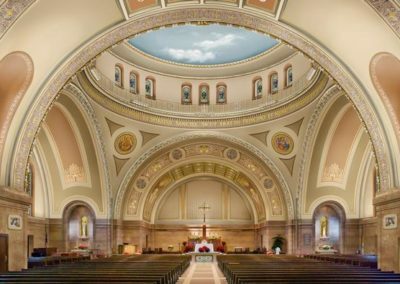 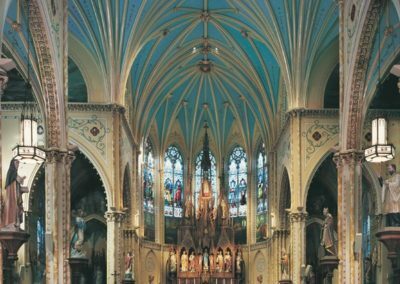 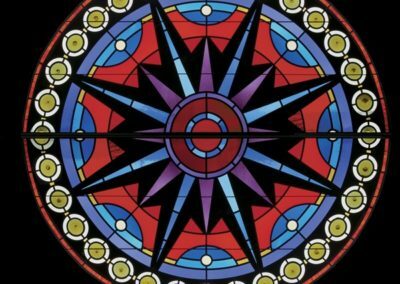 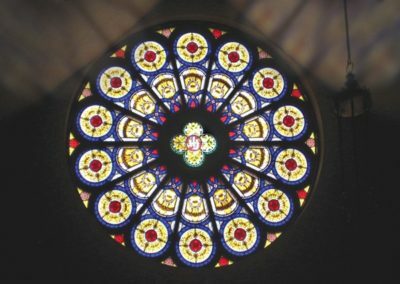 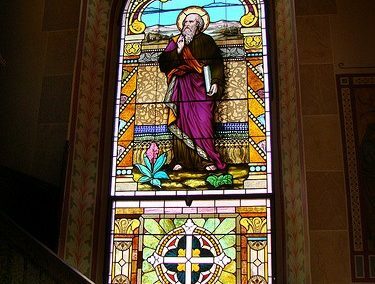 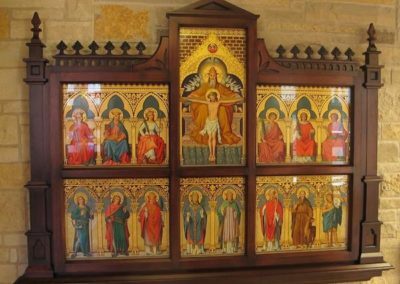 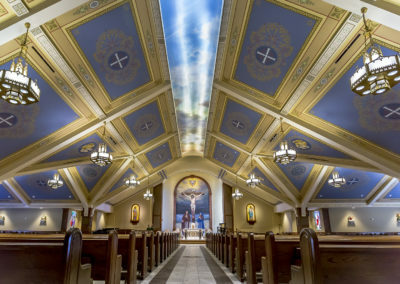 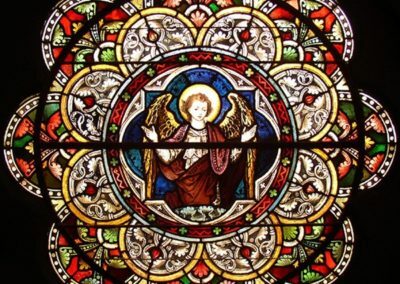 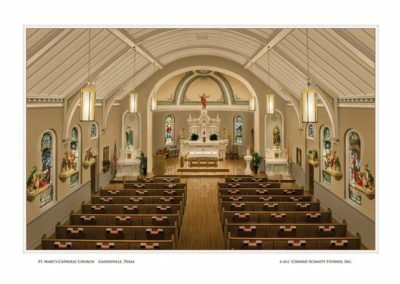 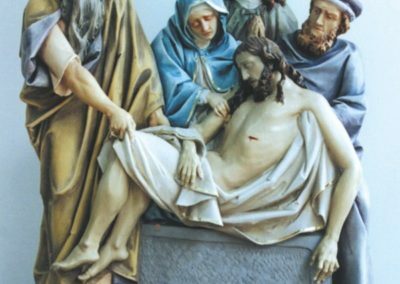 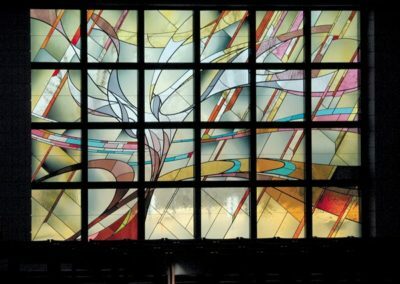 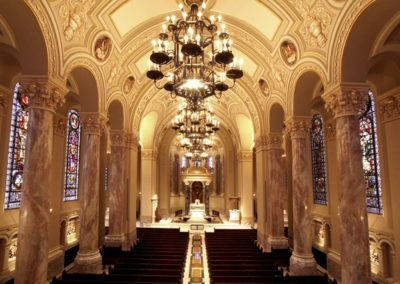 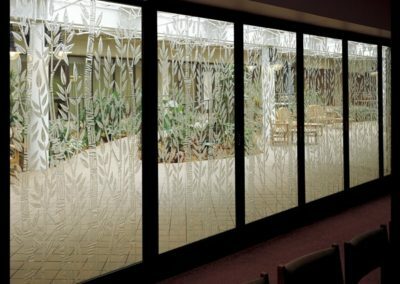 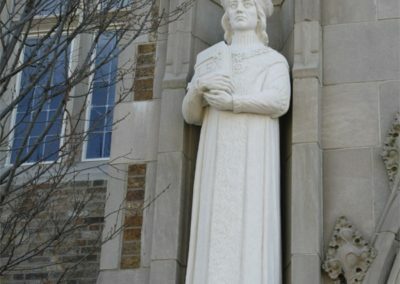 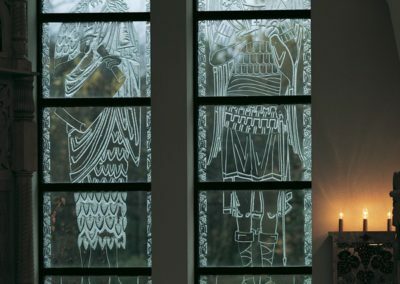 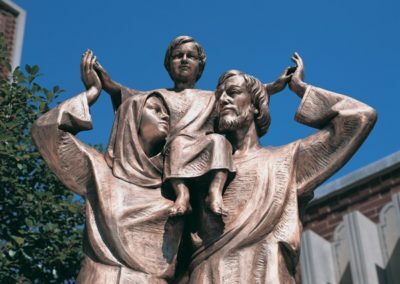 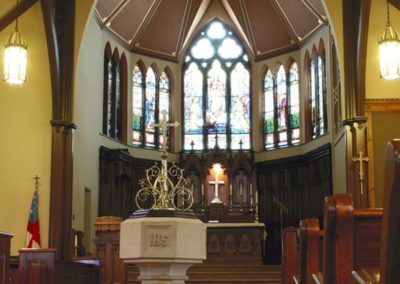 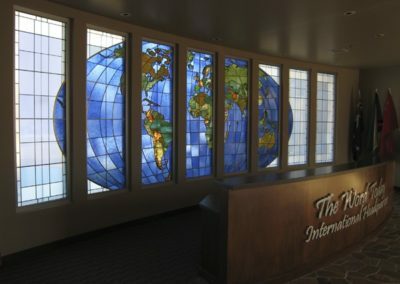 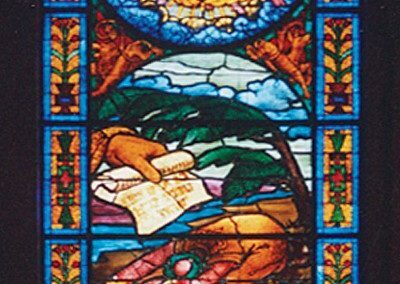 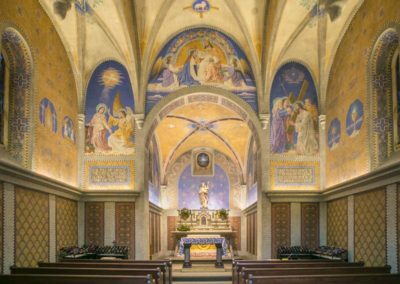 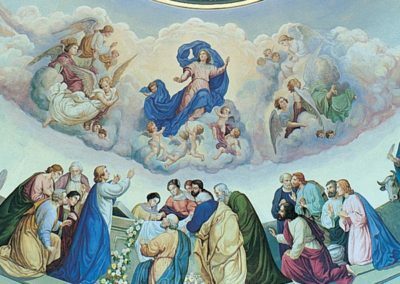 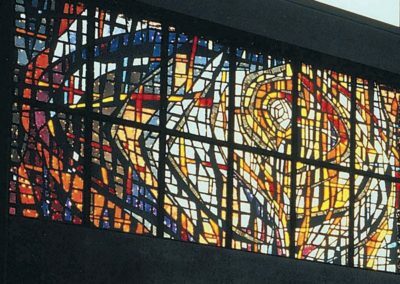 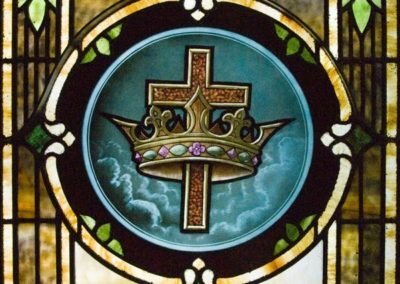 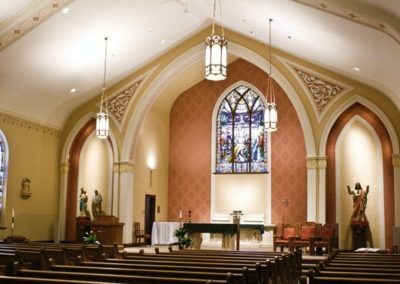 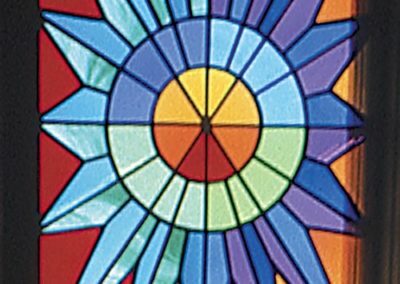 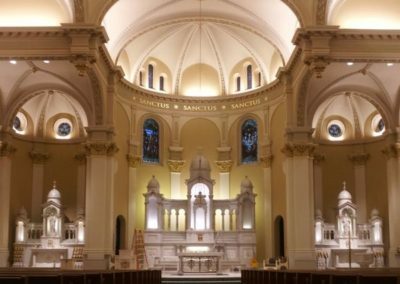 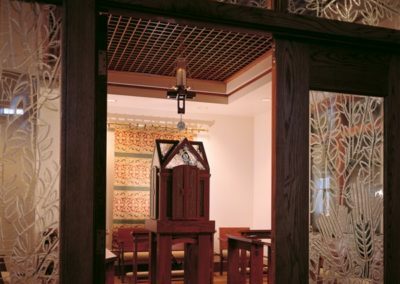 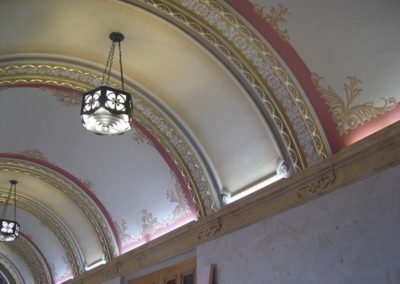 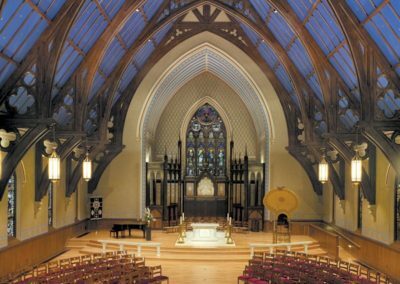 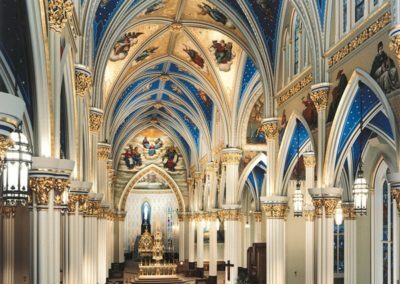 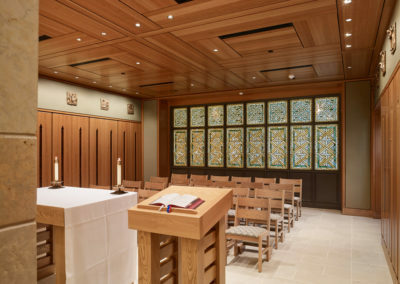 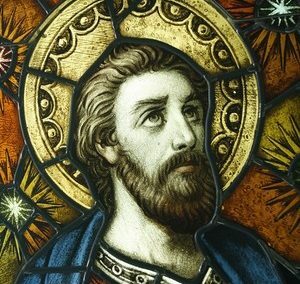 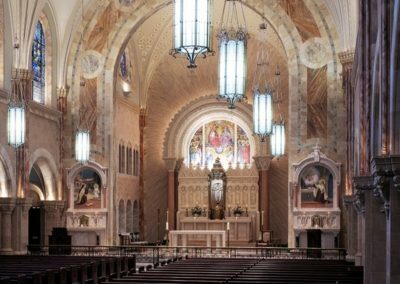 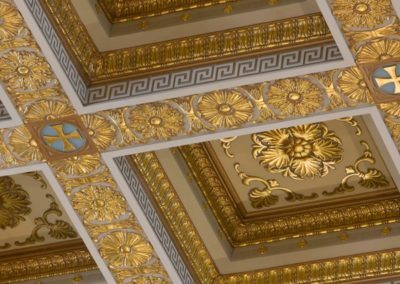 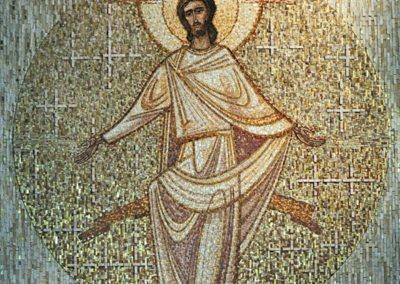 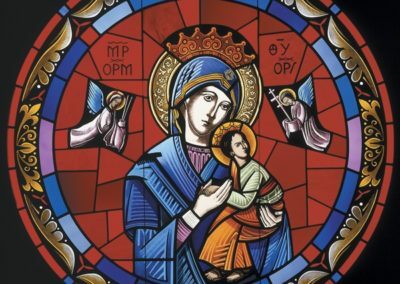 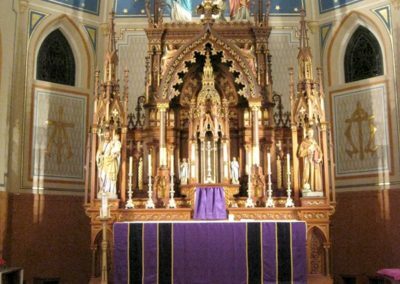 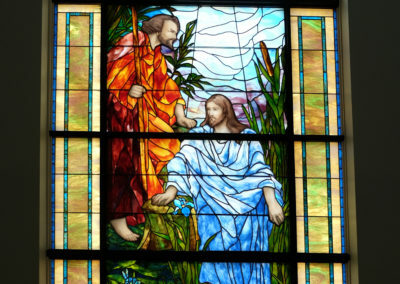 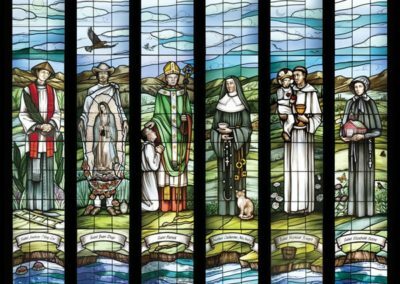 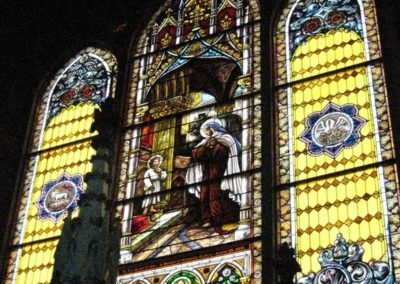 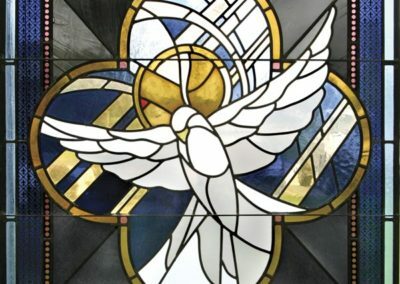 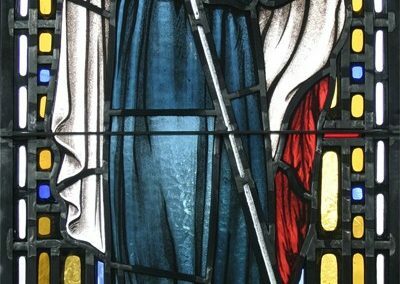 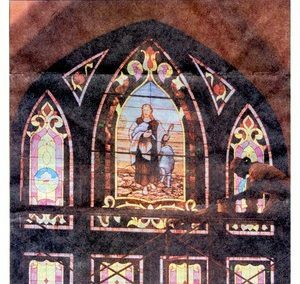 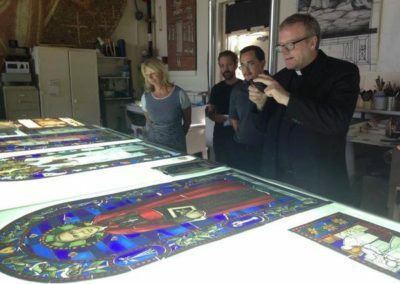 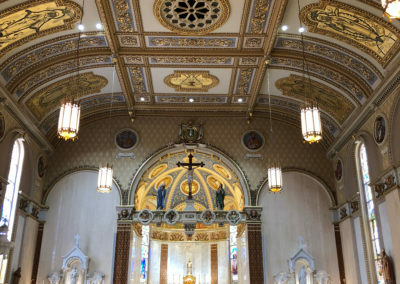 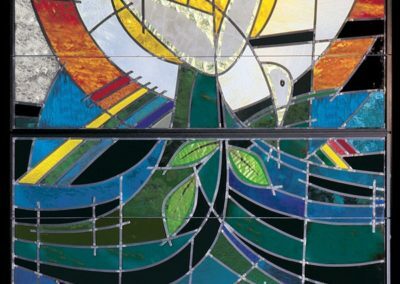 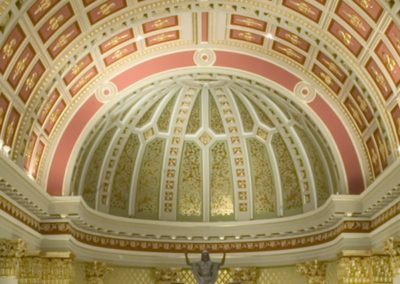 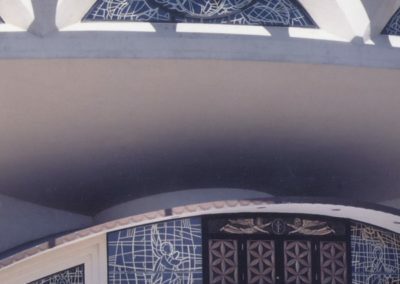 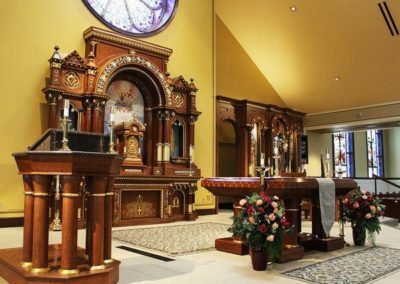 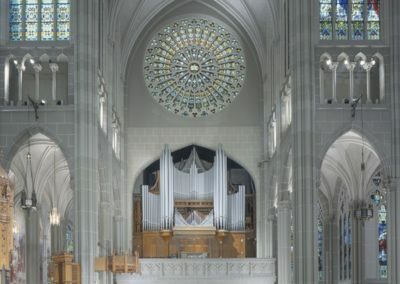 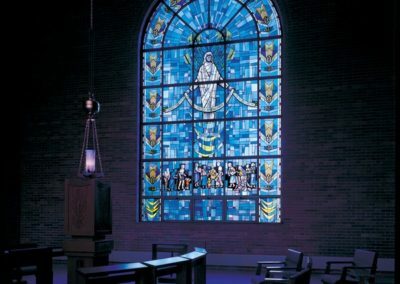 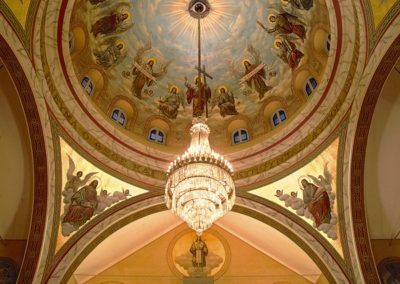 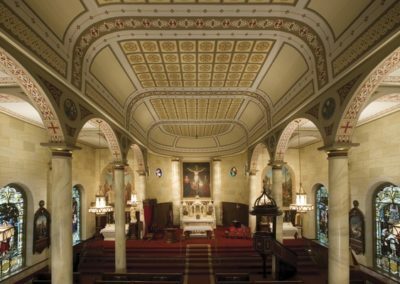 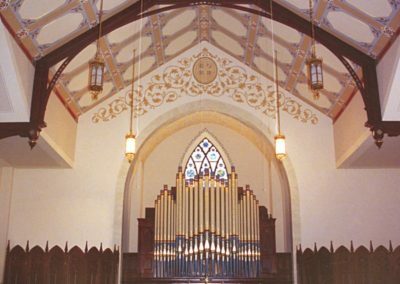 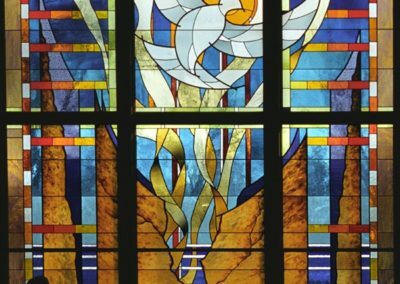 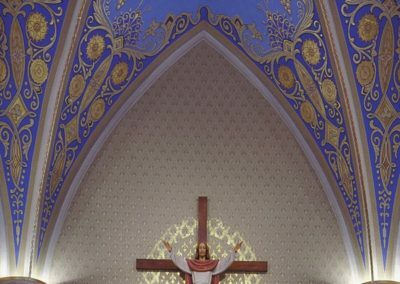 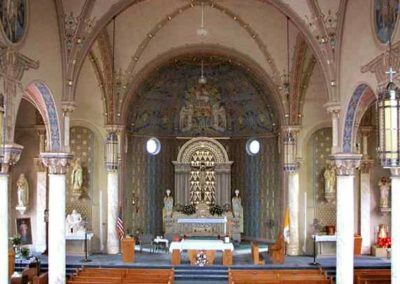 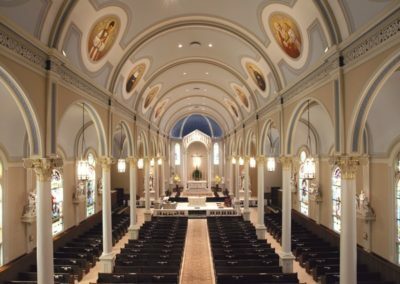 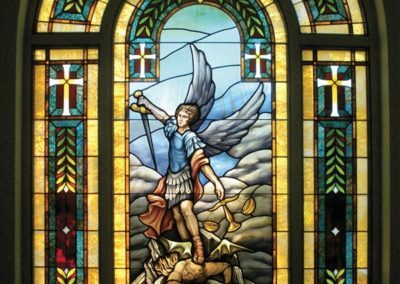 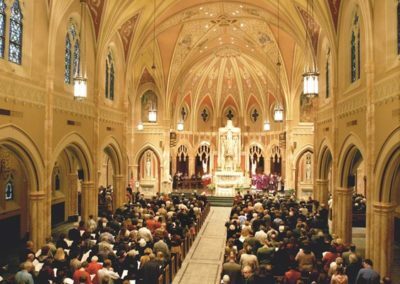 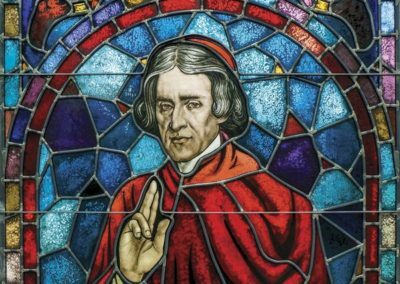 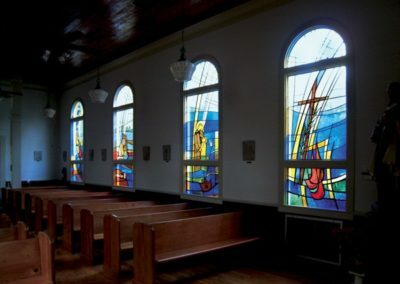 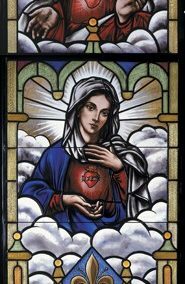 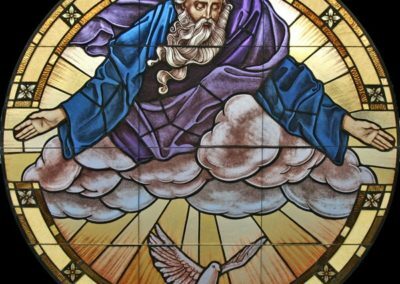 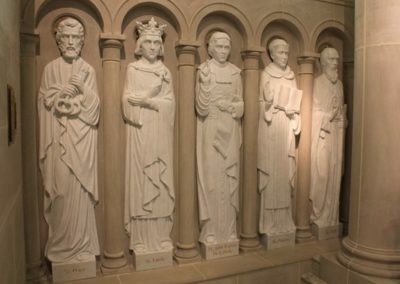 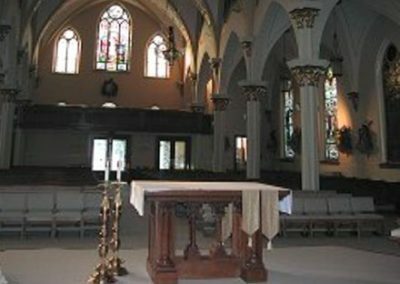 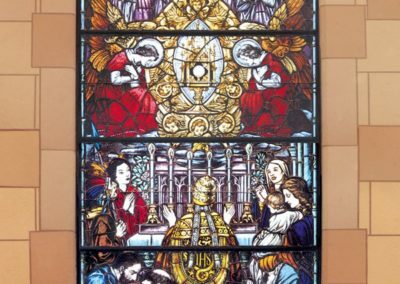 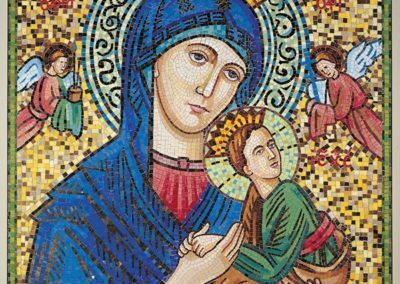 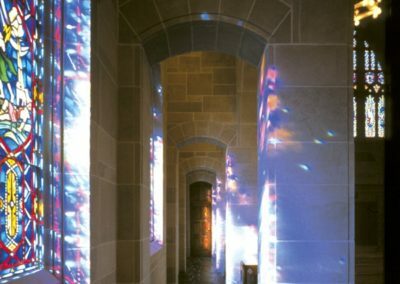 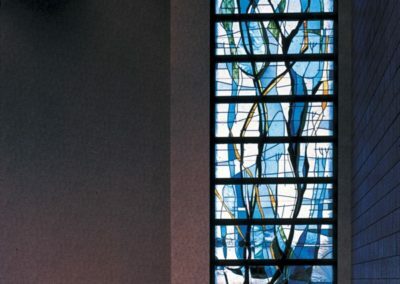 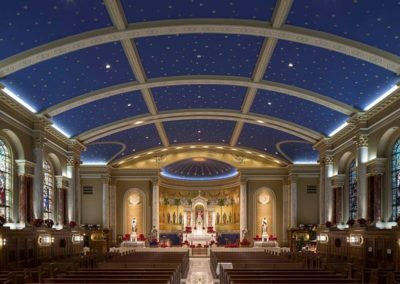 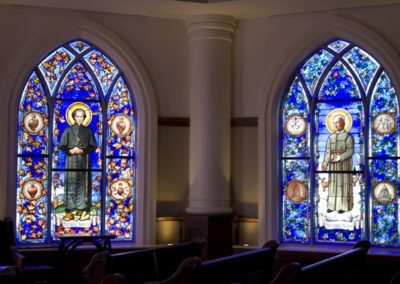 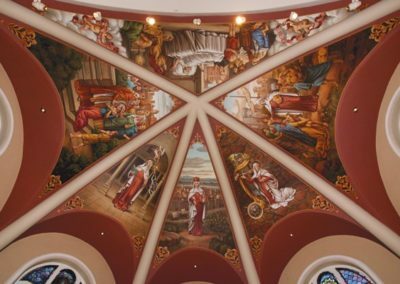 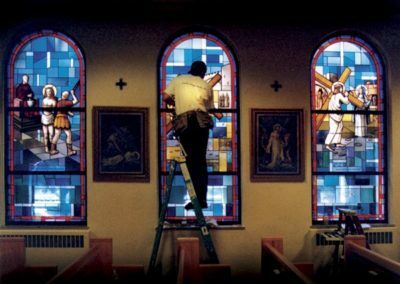 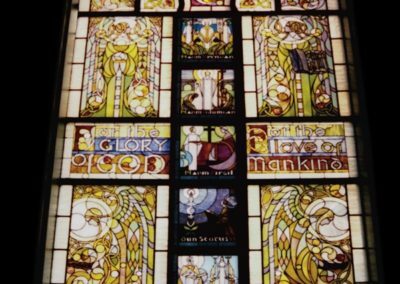 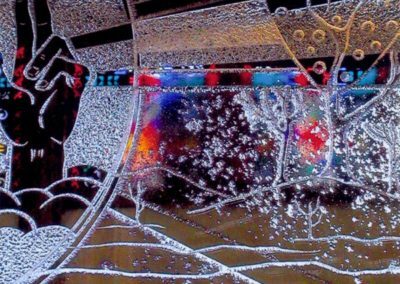 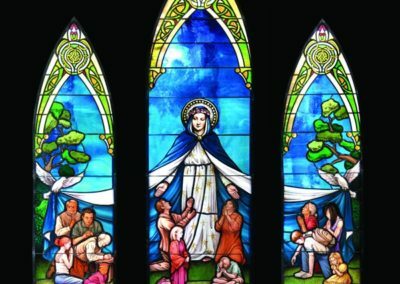 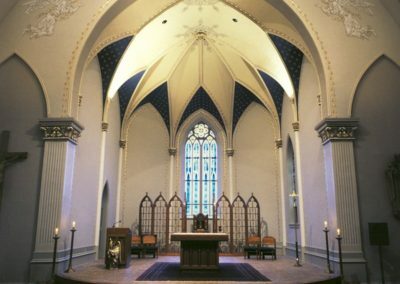 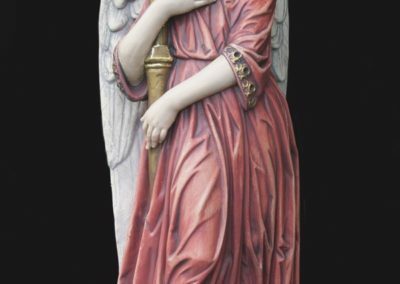 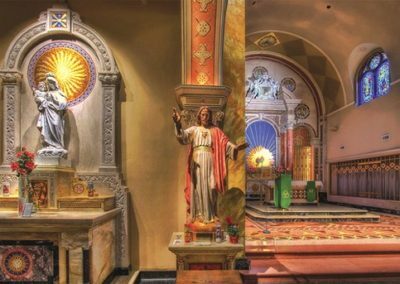 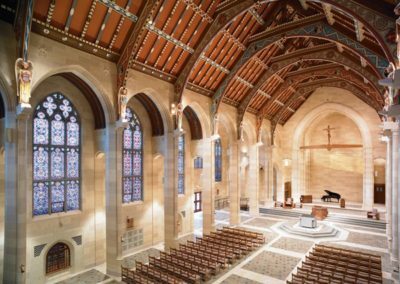 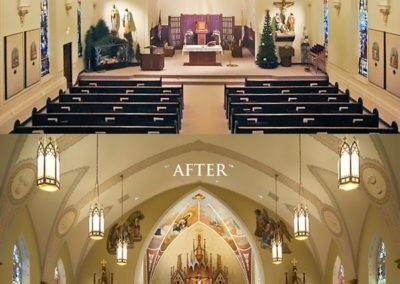 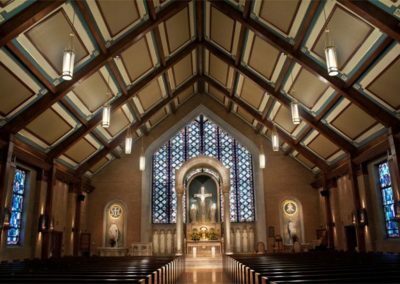 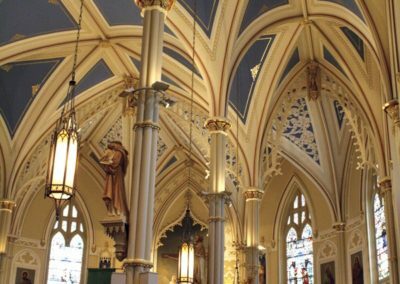 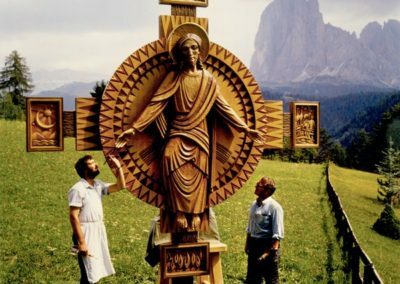 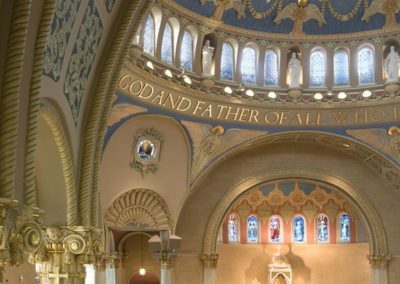 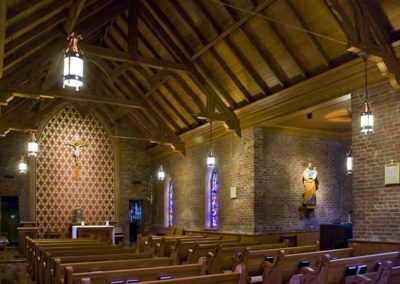 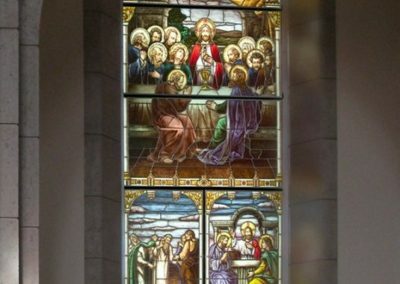 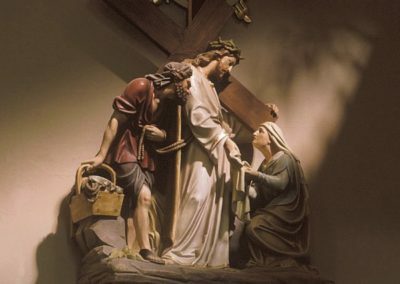 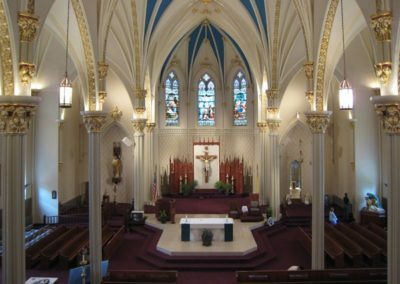 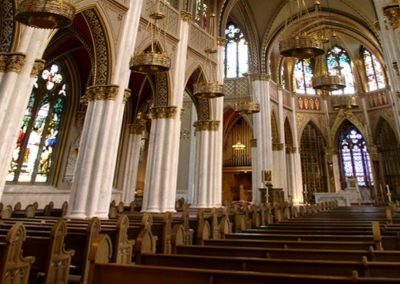 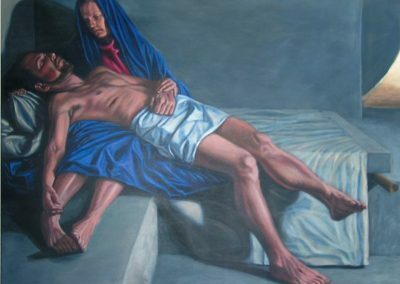 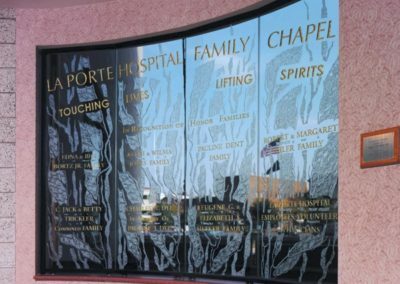 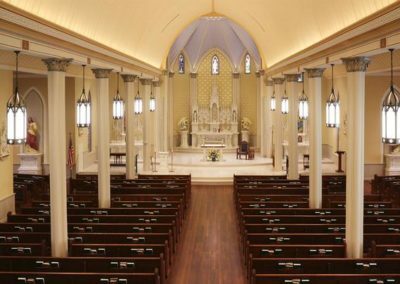 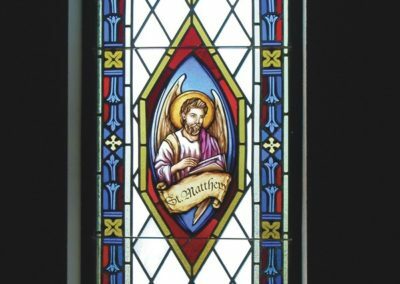 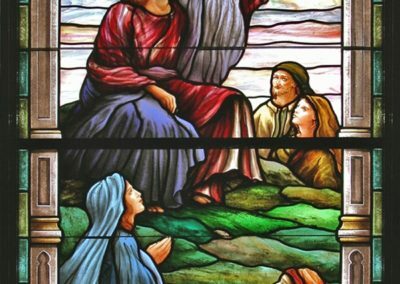 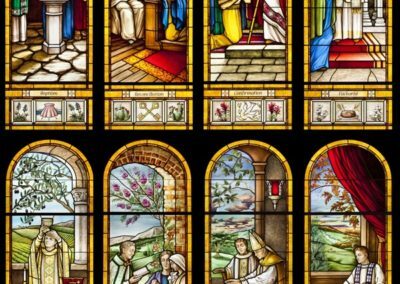 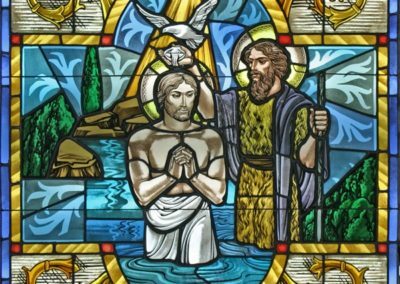 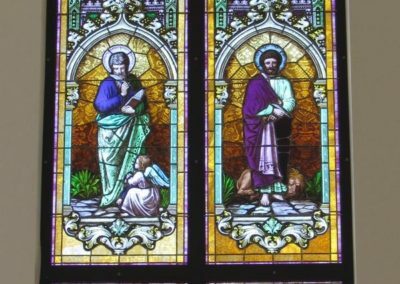 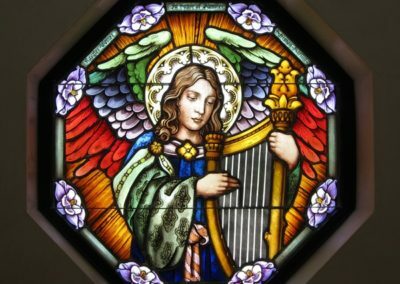 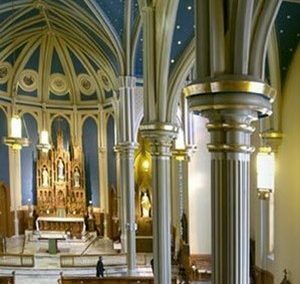 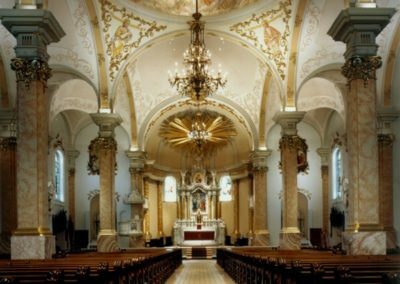 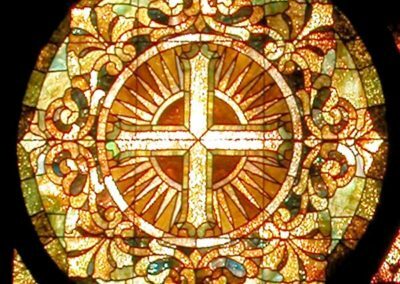 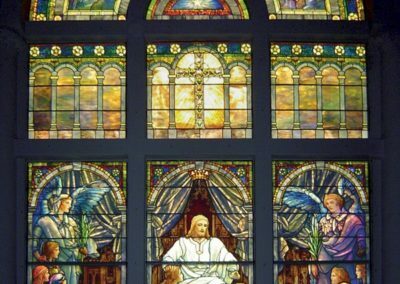 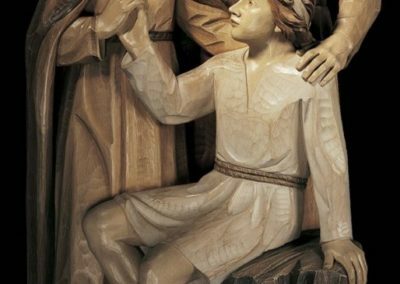 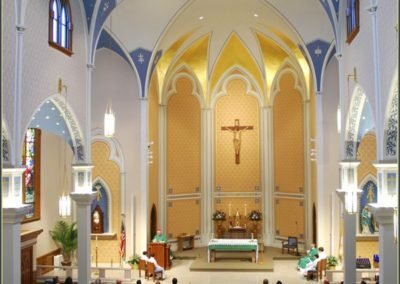 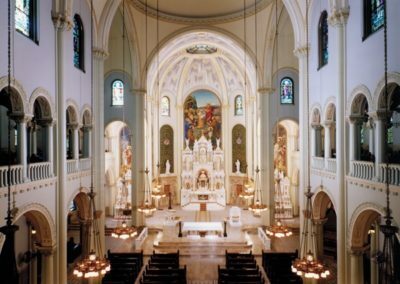 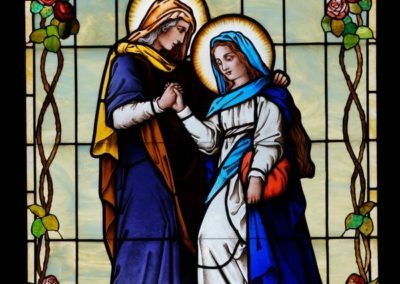 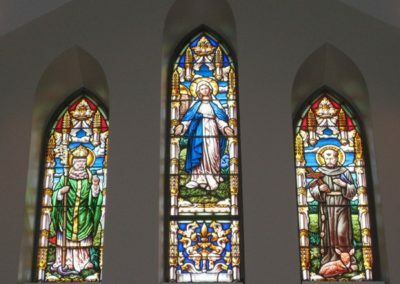 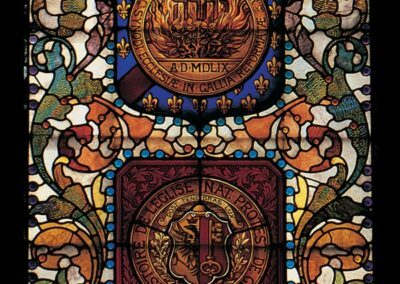 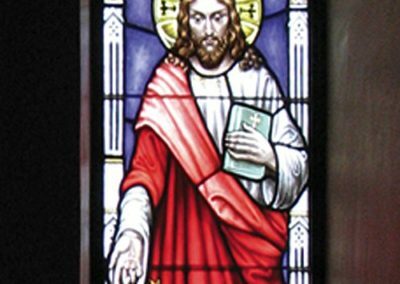 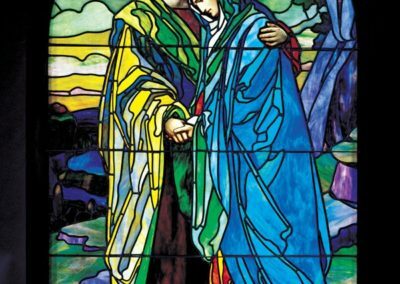 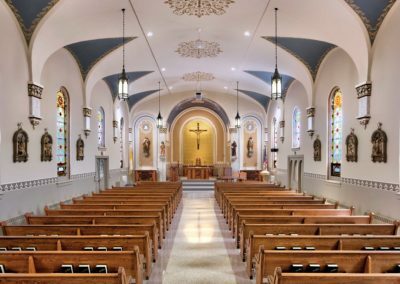 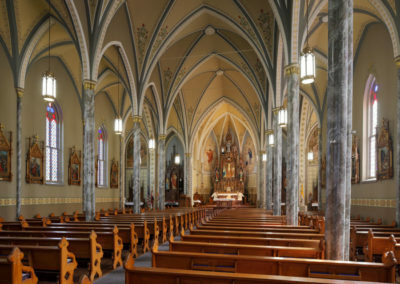 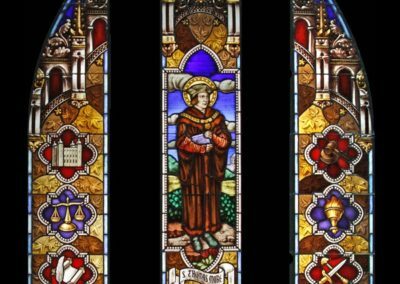 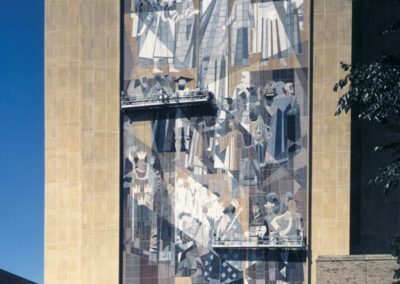 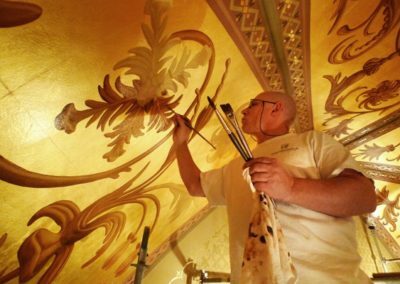 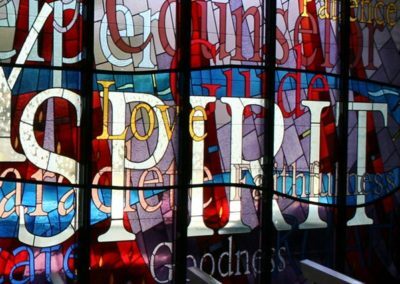 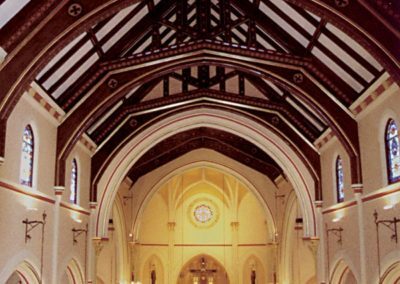 Since 1889, Conrad Schmitt Studios has been privileged to provide decoration, restoration, stained glass and other artwork to enhance worship spaces throughout the country. 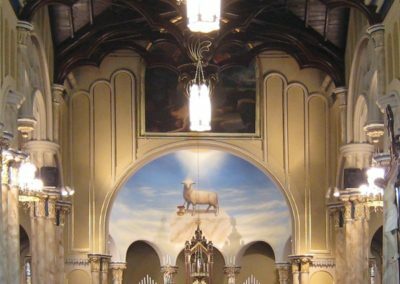 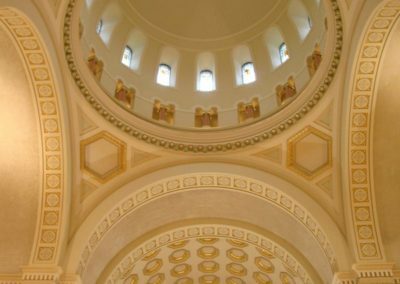 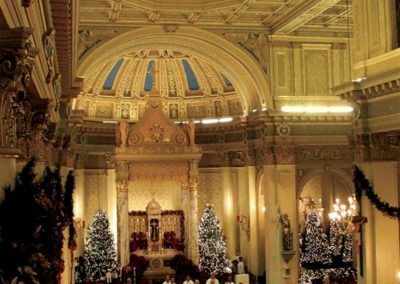 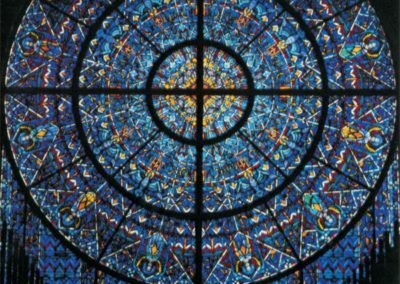 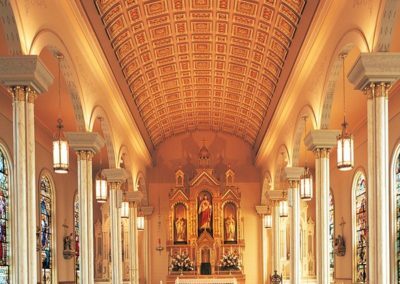 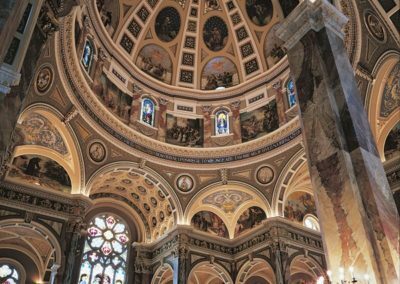 From the rural church to the urban cathedral, CSS serves churches of all sizes and styles, creating environments that reach out to their communities and to God through art. 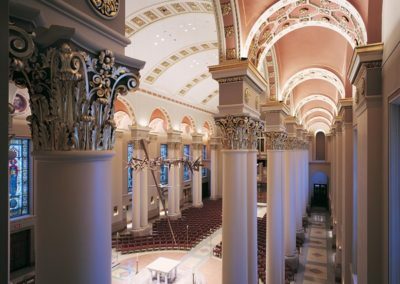 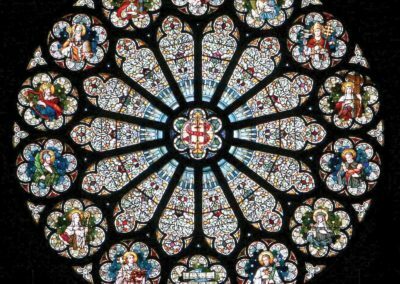 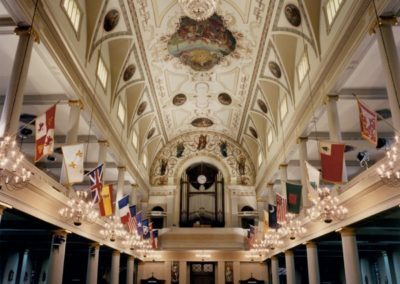 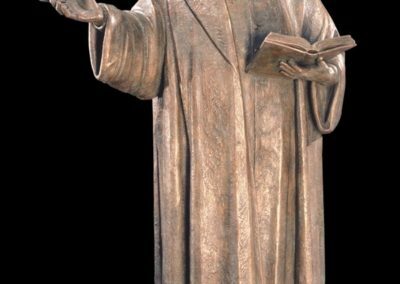 The Studio has provided its services to over 3,500 churches, cathedrals and Basilicas in all 50 states, Canada, Costa Rica, the Bahamas and Puerto Rico. 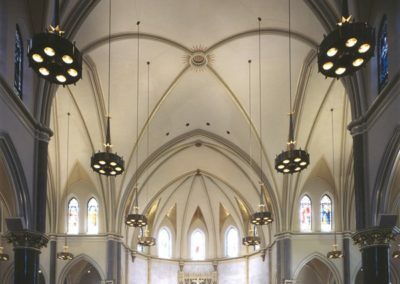 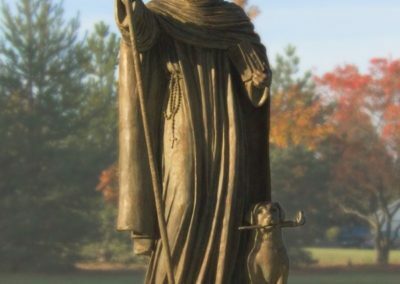 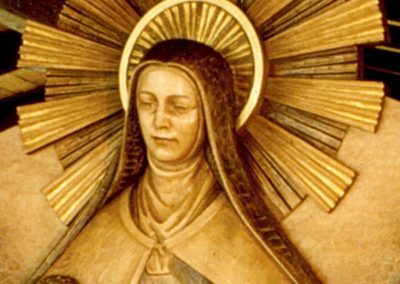 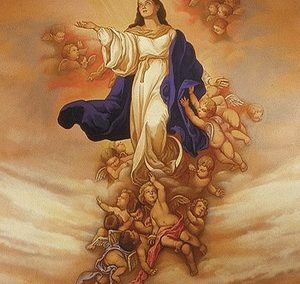 Select a service below to sort projects by technique used in sacred spaces.